TIDE Swimming has announced that Jack Roach will be moving into the position of CEO/Head Coach, effective January 1, 2017. For the remainder of 2017 he will be working on a limited basis with his associate head coaches, while fulfilling his role with USA Swimming. Roach has been a long-time pillar of the swimming community, coaching at a variety of places including: Mission Bay Aquatics, the University of Texas, Texas Aquatics, La Lomo Centro Deportivo in Mexico, as well as the Mexican National Team and the U.S. Junior National Team. In 2008 Roach took over as head coach of USA Swimming’s Junior National Team with many citing his leadership of the Junior National Team as the USA’s key to success in both London and Rio. Additionally, Roach is a veteran of the United State Marine Corps and a recipient of the Purple Heart Award. Jack Roach will assume the full time role as CEO/Head Coach of Tide Swimming on January 1, 2017. His role with USA Swimming necessitates him to continue his involvement with USA Swimming staff, coaches, and athletes until Jan 1. Between now and January, Jack will be working closely and on a limited basis with Associate Head Coaches Sandra Jones and Richard Hunter as well as with the rest of the staff to chart the direction for our team. Jack will work most closely with Coach Richard and Coach Drew in the Senior program, along with involvement by Coach Tage, given the leadership role she played this summer with Senior 2/3 athletes as well as the work she is doing to prepare Regional 2 swimmers for the Senior program. 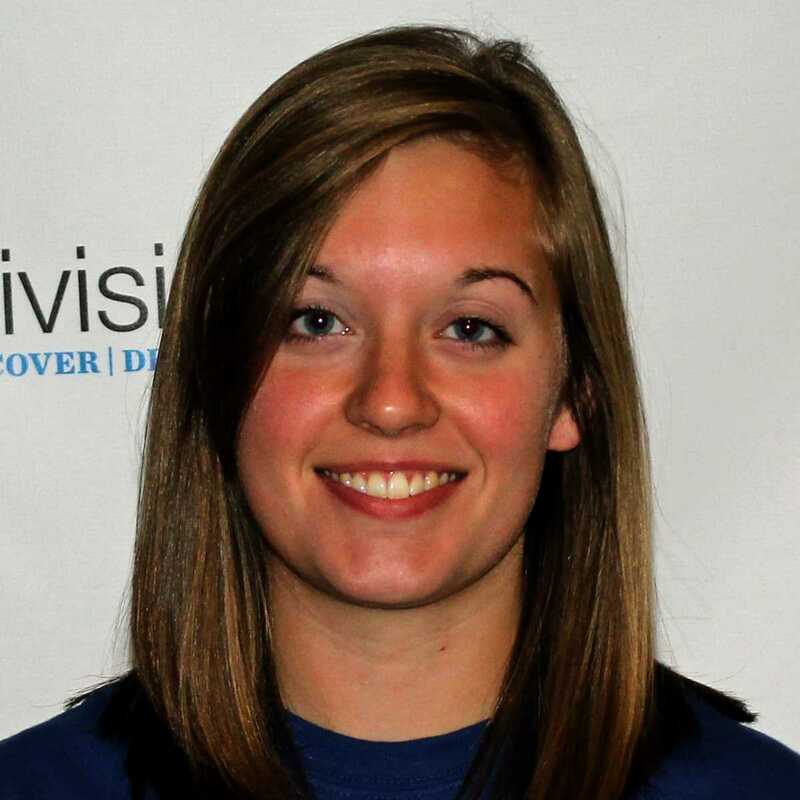 Coach Tage will continue her leadership role as Developmental Program Director at Hilltop. Jack led and worked closely with the search committee to select Richard Hunter as the Associate Head Coach. Jack Roach has over 35 years of coaching experience and is perhaps one of the most accomplished and experienced coaches in USA Swimming. Throughout his long coaching career, Jack has gained experience at every level of swimming – club, age group and senior, college, the USA National and USA National Junior Teams and the USA Olympic team in 2008, 2012, and 2016. Jack Roach, a former beach lifeguard and Marine, served as Head Age Group and Junior National coach at Mission Bay Aquatics from 1986-1990 alongside legendary coach Mark Schubert. Together they won nine national team titles from 1986-1989. Jack served as an Assistant coach at the University of Texas women’s swimming team from 1990-2000. The UT women won two national championships and were runner up once during his tenure as Assistant coach. Simultaneously, he served as Head Coach and Director of the USA Swimming Club Texas Aquatics in Austin, Texas. Jack coached from 2003-2008 in Mexico as Head Coach and Aquatics Director at La Loma Centro Deportivo. He coached the Mexico National Team and also hosted top international coaches and swimmers for training camps at La Loma. In 2008 Jack was named the National Junior Team Program Director at USA Swimming. Talk with any of the top US coaches and they will point to the creation, administration and execution of this National Junior Team concept as a key to the United State’s success in London and Rio. Team USA’s performance in Rio speaks for itself and the role every coach and athlete played, including Jack Roach. Ask any Olympian and they will attest to the key role Jack plays in developing elite swimmers. Needless to say we are fortunate to have Jack join our Tide Swimming family and help lead us into this next chapter in our team’s life. Jack currently resides in Norfolk, Virginia with his wife Meredith and their two dogs, Katie and Schooner. Meredith is in her second year of medical school at EVMS. Jack Roach is a Purple Heart Award recipient. Please help us welcome Jack, Meredith, Katie and Schooner to the Tide Family! Geez….looking a little old to be a head coach. Time to retire, old man. They replaced a coach who helped Tide Swimming achieve National recognition with a coach who will be 70 years old in March because one of the Board Members swam for Roach at Univ. of Texas. Let’s see how that works out for the swimmers of Tide. In general you can criticize any hire on a lot of valid criteria, but age is certainly not one of them. Read the book “The Talent Code” and you might learn a few things about how older coaches tend to be found at the center of programs that consistently develop talent and why that is the case. I take nothing away from young coaches. There are many exceptional ones out there. But to criticize any coach solely based on his or her age is simply not valid.